ITDP (Integrated Tribal Development Program) is looking for volunteers to help work with Karen hill-tribe villages in need. We are looking for individuals who are willing to commit one to six months working alongside the teachers, staff, and villagers. 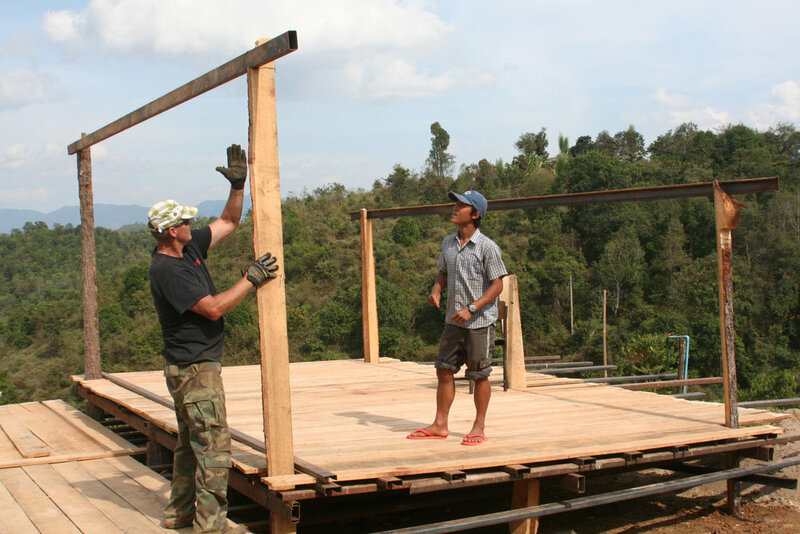 You would spend time in a village as well as the city (Chiang Mai), doing work projects such as; helping to get clean water to the villages and Vacation Bible School for the students, to name a few. Being adaptable is a key characteristic to have if you are considering volunteering. The language barrier can be difficult, but if you are willing to persevere and work through it, the relationships you will gain will be worth it. Elijah Smith is currently studying Biblical Studies at San Diego Christian College. He will be interning with ITDP for an additional four weeks after SDC’s 2019 Thailand Team departs. While interning, Elijah’s main focus will be learning from ITDP the different methods of providing clean water to villages that otherwise have little access to it. This knowledge and hands on experience goes hand in hand with Elijah’s desire to go into whatever missions field the Lord calls him to after graduation. In order to stay after the SDC Thailand Team departs, Elijah will have to fund raise an additional $3,500. We ask that you prayerfully consider supporting Elijah both through prayer and financial partnership. All donations are tax deductible through Next Level Missions, for any questions please email us or message us on Instagram.